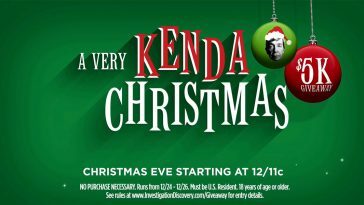 Enter the A Very Kenda Christmas Giveaway every hour starting on December 24, 2018 for your chance to win a $5K Visa gift card. 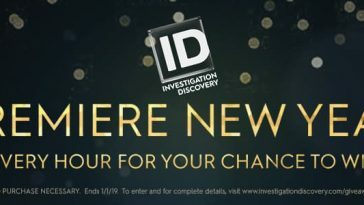 Watch the Homicide Hunter Marathon on Investigation Discovery for the hourly code word then visit InvestigationDiscovery.com/giveaway to enter. 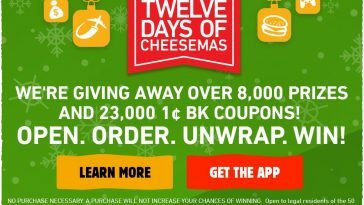 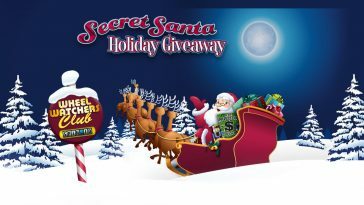 The ID Discovery A Very Kenda Christmas $5K Giveaway is open only to legal residents of the 50 United States and the District of Columbia, who have reached the age of majority in their state of residence and are at least 18 years of age or older at time of entry, and who have access to the Internet. 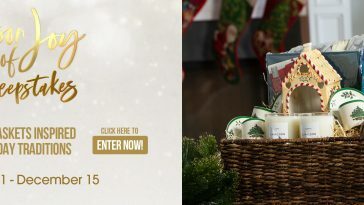 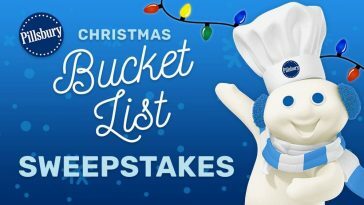 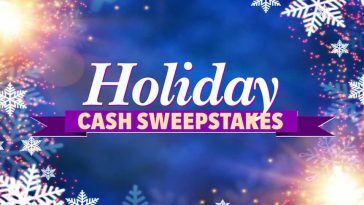 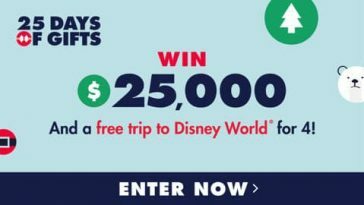 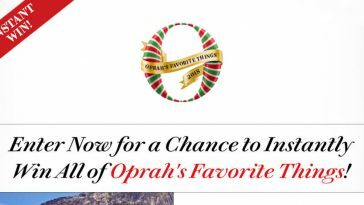 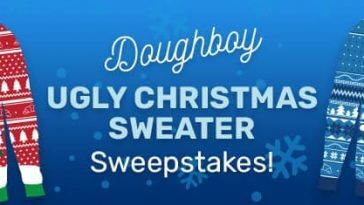 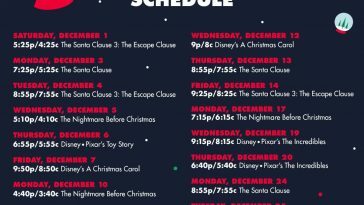 Begins at 6:00 AM ET on December 24, 2018 and ends at 6:00 AM ET on December 26, 2018.